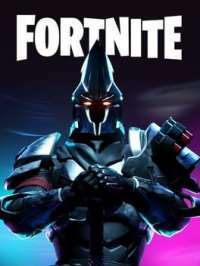 What does Fortnite BR mean? People in the Fortnite communities often mention "Fortnite BR" in the comments. What does it mean? It stands for "Battle Royale". Since Fortnite has 2 game modes, save the world and battle Royale, people often specify which one and abbreviating it to BR is a quick way to do it.